CDT Steve Taylor will take to the stage in the bredent sponsored Lab Theatre on Friday 8 February 2019 at Professional Dentistry Show London. Steve will present full arch, immediate restorations utilising BioHPP – a hybrid PEEK-based, ceramic-reinforced high performance polymer surpassed only by nature itself. 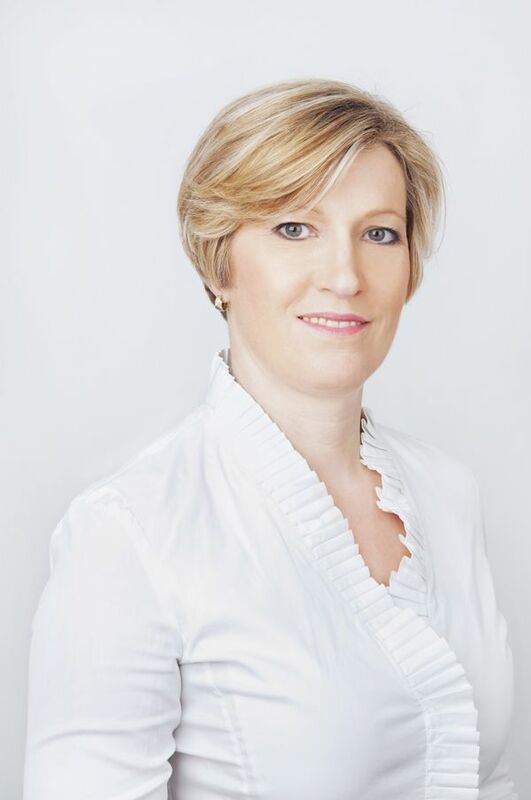 Dr. Maria Hardman will present successful SKY fast & fixed cases over the lunch time slot on Saturday 9 February 2019. Maria will showcase the patient journey of transformation using SKY fast & fixed. Steve Taylor Regularly lectures throughout the UK on a range of subjects such as occlusion, ceramics, smile design and Implantology. 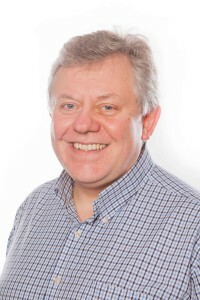 Chairman and Fellow of the British Institute of Dental and Surgical Technologist (BIDST), Steve works as part of a dental team to provide full arch immediate restorations following the SKY fast & fixed protocol. Steve will present SKY fast & fixed cases from a CDT’s point of view in the bredent sponsored Lab Theatre on Friday 8 February 2019. NOTE: THERE ARE LIMITED SPACES LEFT! Interested in SKY fast & fixed? The SKY implant system offers the right implant for every bone situation. Leading in immediate restorations, SKY implants offer unrivalled primary stability perfectly suited for the fixed teeth in a day procedure.